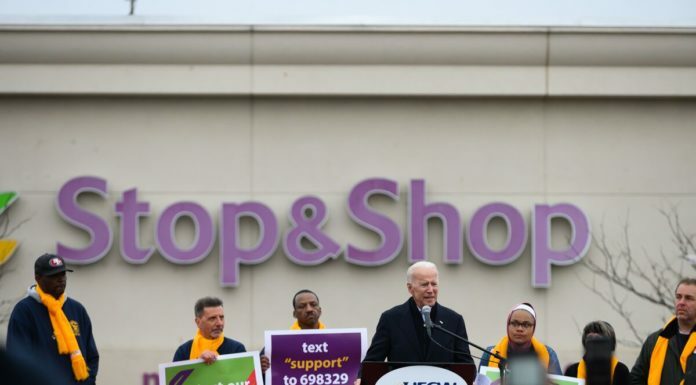 The workers of Stop & Shop only took to the picket lines after months of contract negotiations. They are mainly asking for their company not to cut their pensions or have increases their healthcare costs. 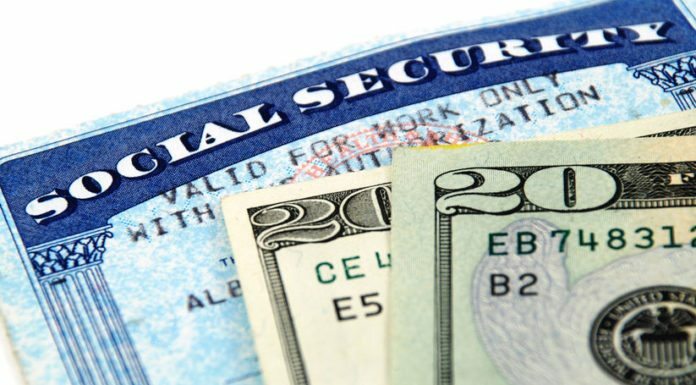 Tell Congress to protect and expand Social Security benefits. MOAR: "Being a nationalist is not being a racist"
MOAR: "This is like a condensed soup of Americana"
The decision is just the latest defeat of Trump's efforts to roll back his predecessor's attempts to curb emissions from the coal industry and other fossil fuel businesses, ignoring public opinion and scientists who agree that fossil fuel extraction is contributing to the rapid warming of the planet.